Alpacas of Montana has set up shop at both Owenhouse locations. 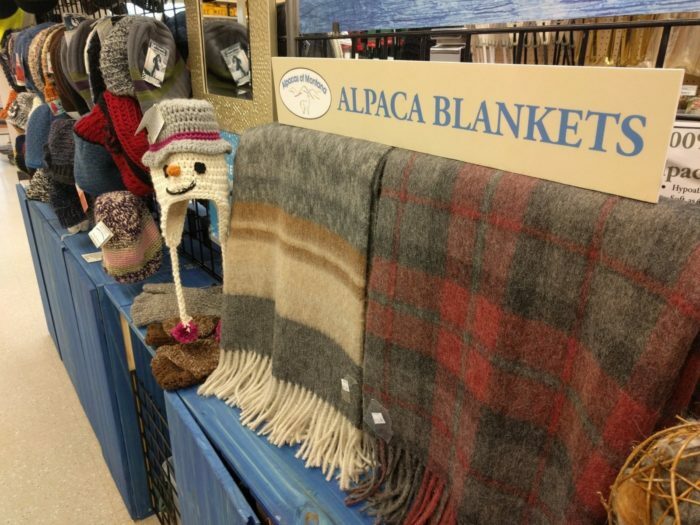 Visit either store to find great gifts for the whole family and check our Facebook page for information on when the alpacas will be visiting the stores! Or visit their online store to view their products.